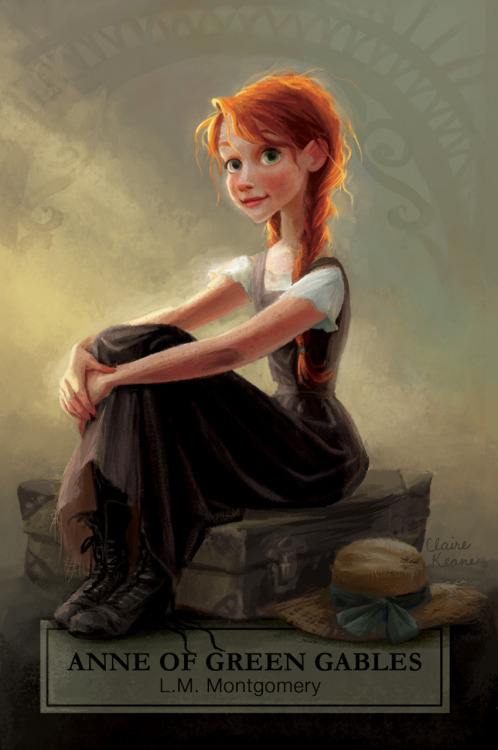 Anne Shirley is one of my biggest literary heroes. This quote reminds me that things do oftentimes seem better in the morning. Every day is a chance to try again. Sunday has that freshness of possibilities to me more than any other day. I love Sunday being the start of a new week. This illustration is perfect. I have no others words for this picture, but love. LOVE, love, love it.